amazing! The mattified version looks so cool! yes it IS always important to take great advice AKA my advice! They look amazing in all steps! 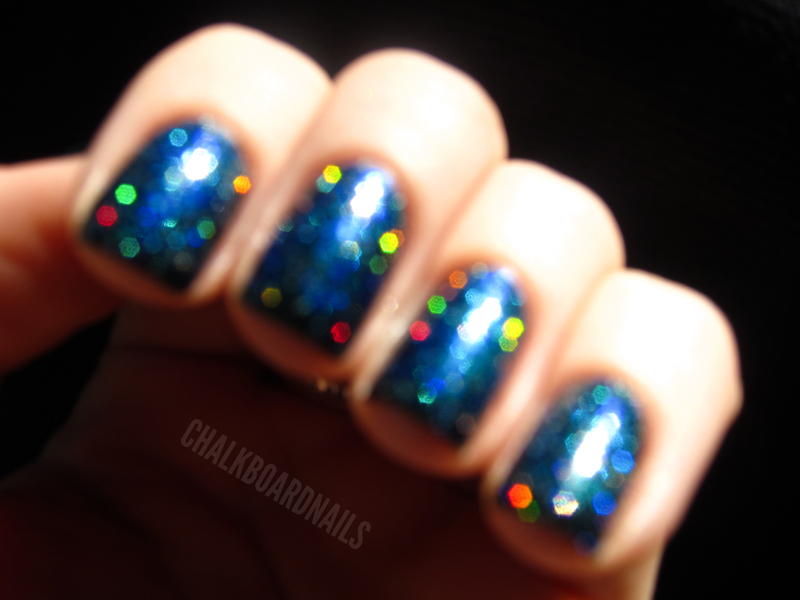 very outer space pretty! 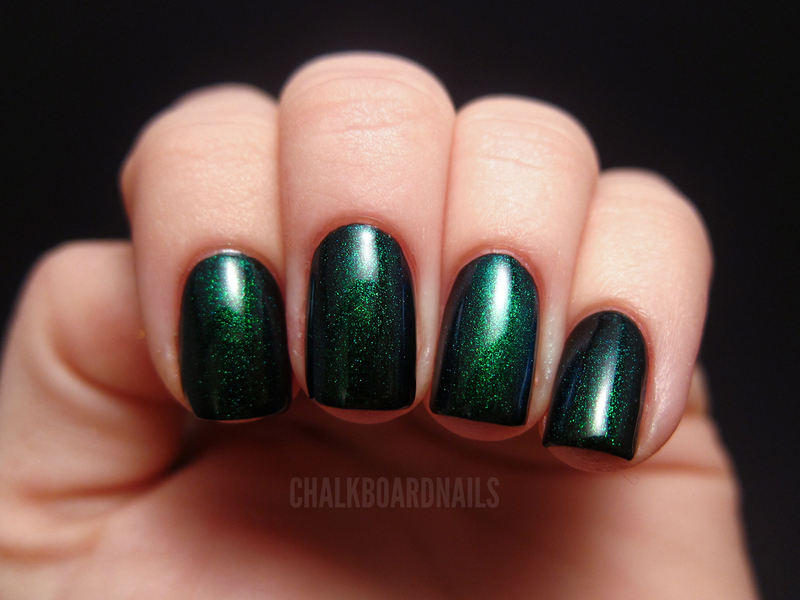 i especially love it matte! This is beautiful!!! 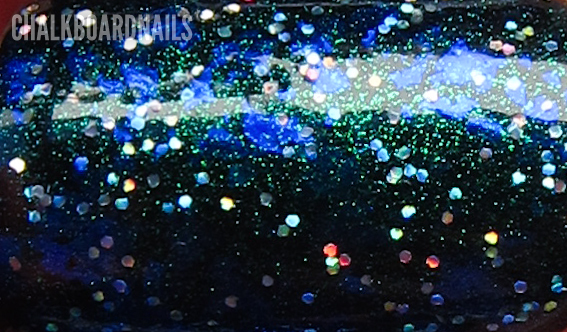 It really kind of looks like those popular galaxy nails that I was so surprised the effect was made just by layering. I wish I had these polishes so I could try. I love every single step! And the final result in the matte version look amazing! wow, very nice layering combo! Wow... They turned out great! They look like galaxy nails! Beautiful! 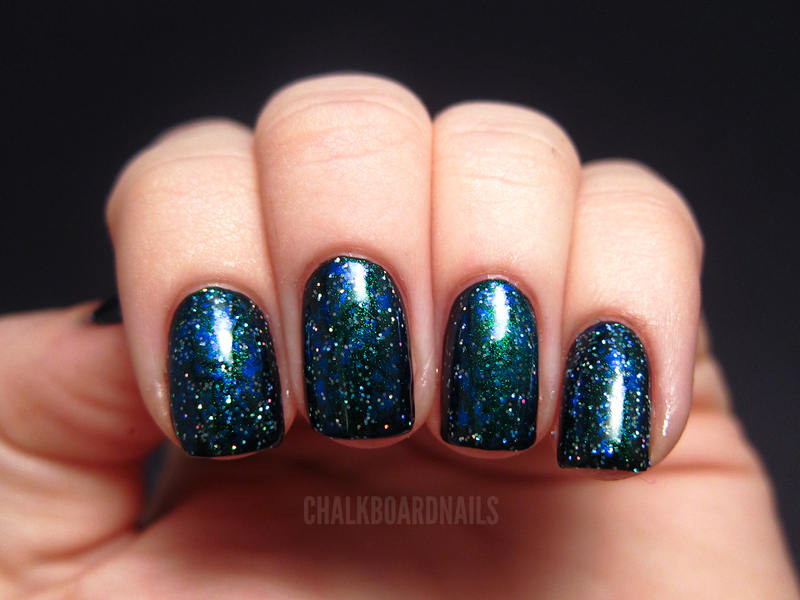 Wow, I love this layering, looks like a little galaxy ;) And it is so pretty with the matte top coat! i have everything but the flakie Dangit !! but i think i like it better without the glitter! :) Matte looks weird ? but i like it. Oh my, this looks so delicious! Both matte and glossy versions are stunning! 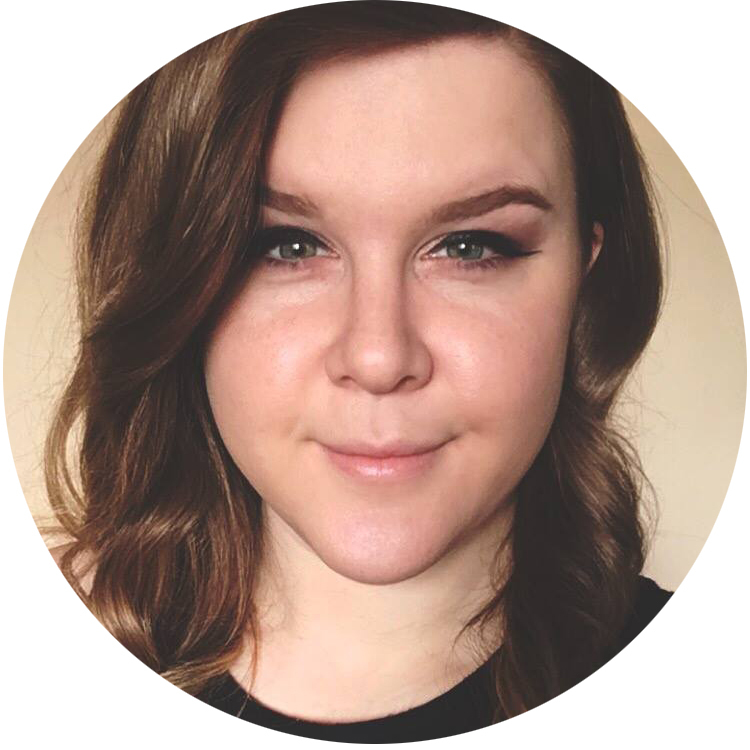 I just created my first nail blog, you have been my biggest inspiration Sarah! this is literally fantastic. that inglot just shot up my lemming list!! This looks like you have a galaxy on your nails. Amazing! I finally got a matte top coat today, can't wait to start messing around with it! It reminds me of laying in the grass, under a tree and gazing up at the gorgeous night sky! Absolutely beautiful!